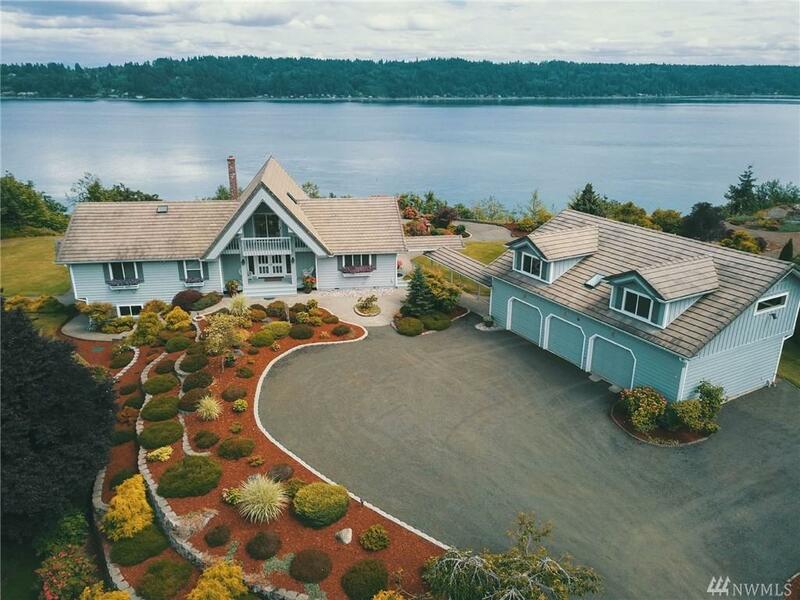 Lush gardens surround this 3-acre waterfront estate, a short walk to Southworth Ferry. 2020 will bring passenger only ferry direct to downtown Seattle. 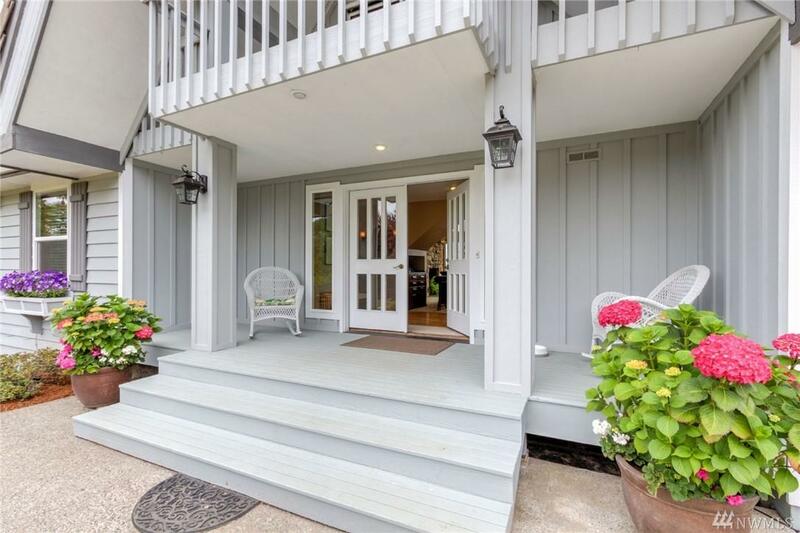 Masterful details abound: solid oak floors, stone fireplace, w/in closets, extensive cabinetry, qrtz countertops. 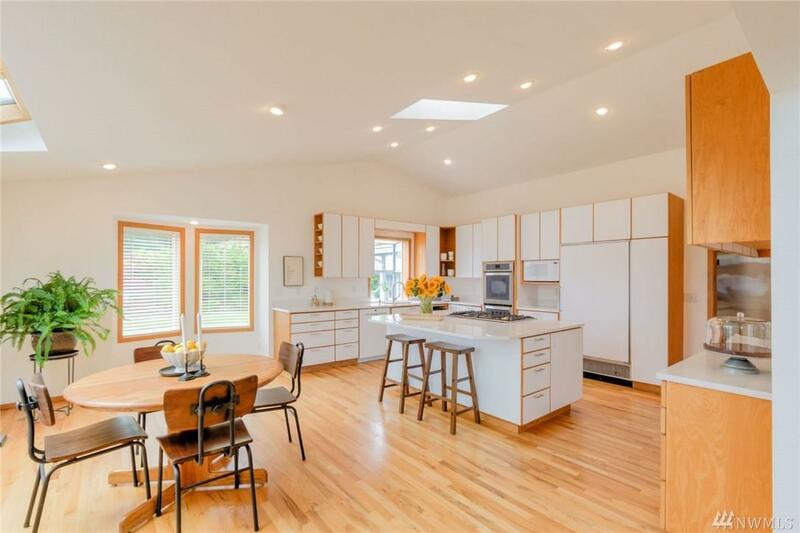 Room behind kitchen functions as laundry/mudroom/prep kitchen. Spacious 2 bed, 2 bath & loft in main home, guest apt w/3rd bed/bath above garage. Daylight bsmt w/ sep driveway is ideal for hobbyists. 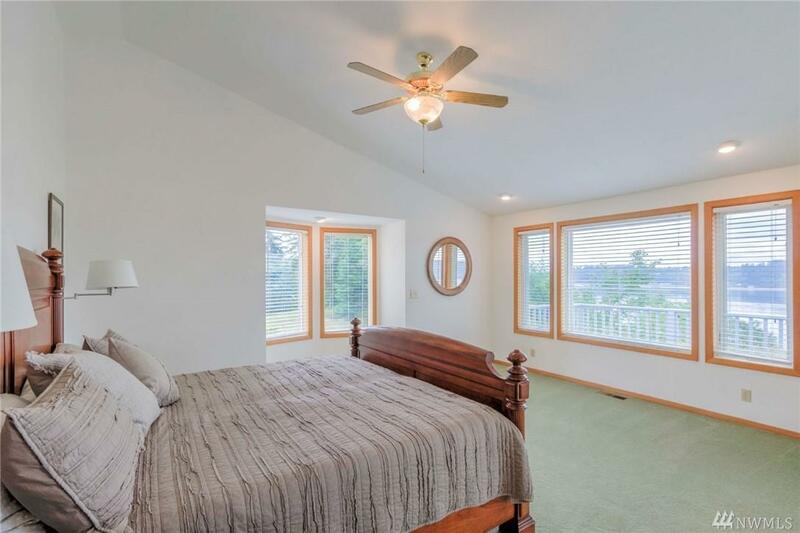 New windows throughout home & apt.